The Thanksgiving meal is a large source of excess fats, salt and spices. Ingestion of turkey with its high lipid content can lead to pancreatitis; a condition where the inflamed pancreas causes pain in the abdomen and vomiting. More of a ham family? Fats are still a concern, as well as high salt content can lead to hypernatremia; excess sodium in the bloodstream, which may cause abnormal behaviour due to brain swelling. Spicing it up in the kitchen? Careful with what lands on the floor, as onions and garlic are extremely toxic to pets due to sulphates which our bodies can eliminate, but furry family members will find these substances attacking their red blood cells and possibly causing anemia. Nutmeg, cloves and raisins are examples of other common ingredients that don’t agree with cats and dogs. Speaking of baking, who doesn’t like brownies, chocolate cake and other sweets? By now, you all know the theobromine in chocolate, especially dark and baking chocolate is bad for pets, but for everybody cooking with a sugar substitute, Xylitol is much more deadly to dogs than even chocolate! This sweet product causes hypoglycemia, resulting in possible seizures and can be fatal. If you want your pet to partake in the festivities, take a bit of that turkey and boil it unseasoned. This homemade snack can be a huge hit for pets and is safe as a small treat. You might be thinking, “Well that’s okay, I only give the ham or large turkey bones to my pet, so I don’t have to worry!” This is FALSE! Bones, if swallowed, can become stuck in the digestive system, creating a foreign body. This requires costly and difficult surgery to remove, often after a visit to the emergency center, as this cannot wait for the weekend! If your pet vomits shortly after eating or drinking, don’t wait to go to a trusted emergency center. 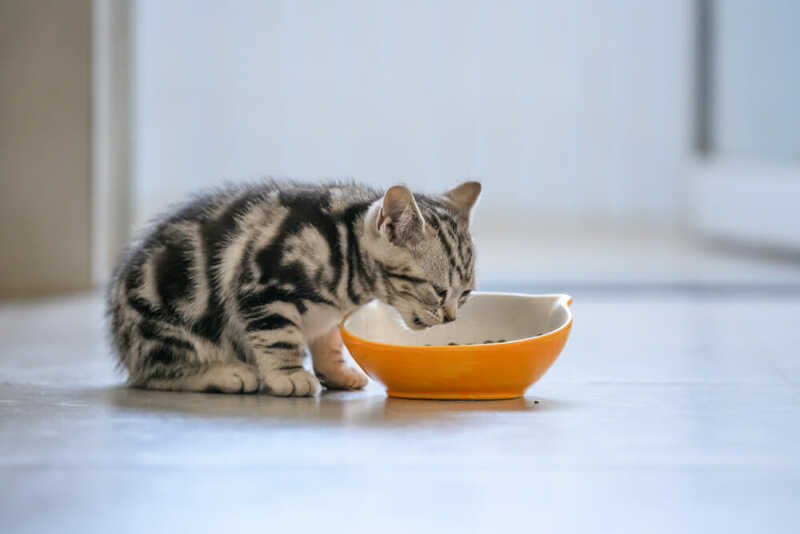 Bones also have small holes and ridges, which after chewing, have the potential to break an enthusiastic pet’s tooth in what we call a slab fracture. Extractions can be pricey as well. So the food is eaten, and we avoided an unplanned trip to the veterinary clinic, time to put the leftovers in the compost before they start to smell… delicious to your pet that is! While we may turn up our nose as the volatile organic compounds from the trash, it smells like a banquet for a nosey pooch. 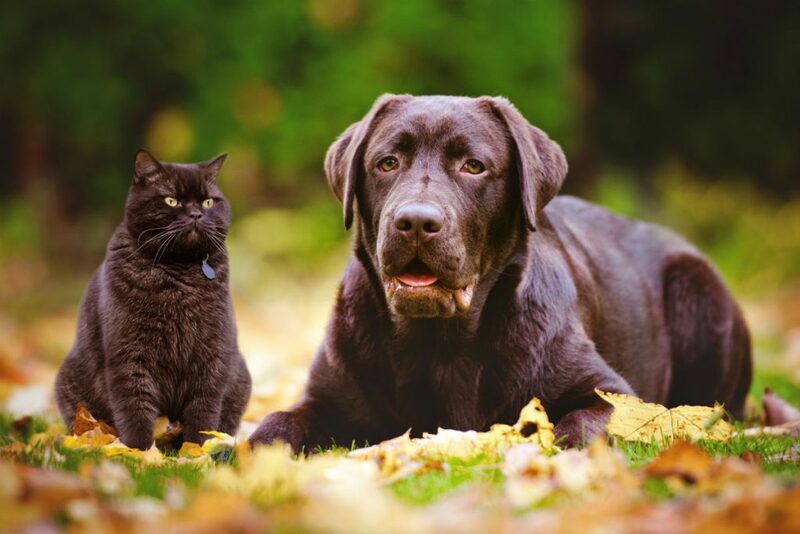 Make sure the garbage and compost are taken out promptly to your bin or placed where Fido and felines alike (your own or the neighbours) will not go rummaging. Many families will be reconnecting this holiday season, and it’s not just the food we have to worry about. While it can be a great time to have family over, some animals can experience fear, anxiety and stress from strangers they don’t often see, perceived as invading their home. 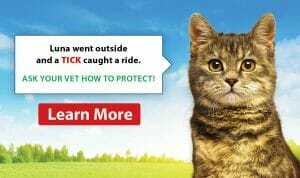 A nice, quiet place away from poking and prodding children, and their parents, with a comforting bed, or toy and perhaps a facial pheromone nearby, can make your pet feel more at ease. Although, they might need something a bit stronger. If you know your pet is highly anxious with other people or pets, a sedative to decrease stress may be required. 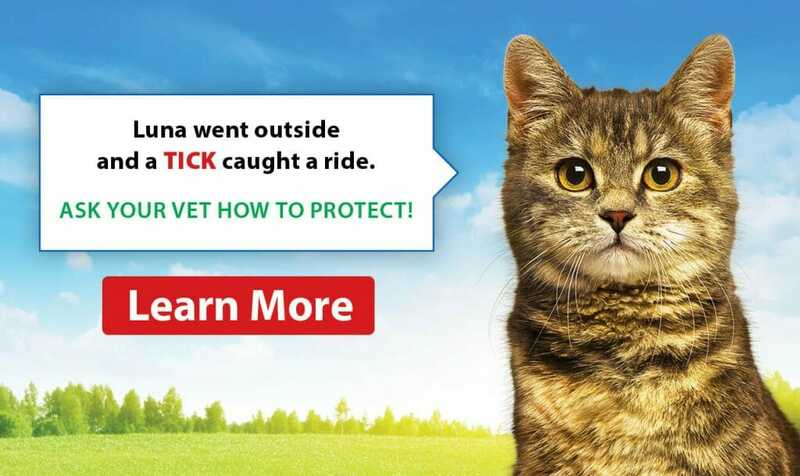 Talk to your certified Fear-Free veterinarian with any concerns! If all of these considerations are taken into account, your pet can have a safe, low-stress Thanksgiving.  From all of us over at Airdrie Animal Health Centre, Happy Thanksgiving!